Face ID Feature: Apple has revealed a best unlocking feature for iPhone X ‘Face ID’. Face ID will replace the Touch ID unlocking as it ditches the Fingerprint sensor. It will be an easier method to unlock your iPhone with just looking on the screen. Some of you don’t know, but Android users can also enable this feature in their respective devices. ‘Face ID’ feature can be experienced by the Android 5.0 Lollipop or following users. 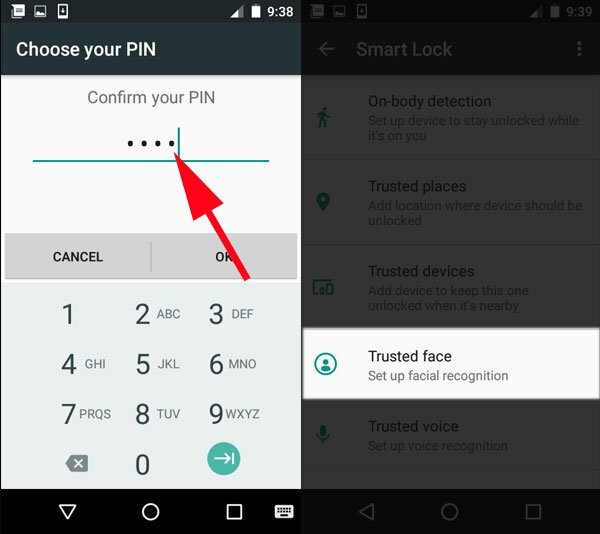 In these latest Android OS, Google has installed Smart Lock feature ‘Trusted Face’ which is just like iPhone X Face ID feature. Using ‘Trusted Face’, you have to look at your device and swipe to unlock your smartphone. 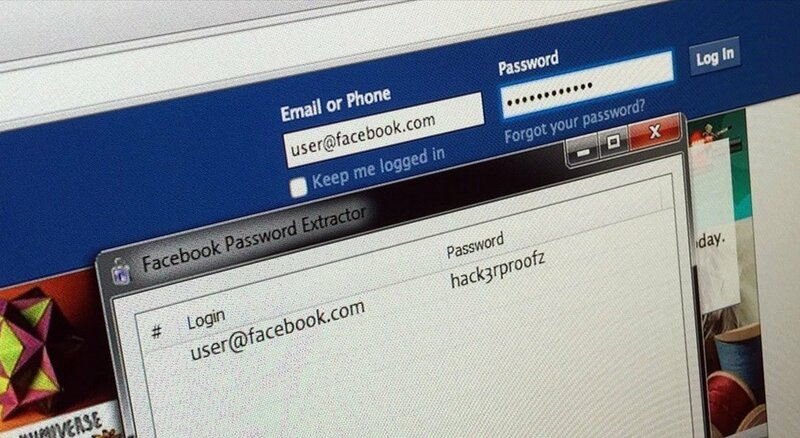 After enabling this feature, you don’t have to scan your fingerprint or type a password. Although, ‘Face ID’ feature in Android is not secure. Apple has developed advanced technologies to secure the face recognition feature. They have used flood illuminator and a dual camera structure which adds an IR sensor. 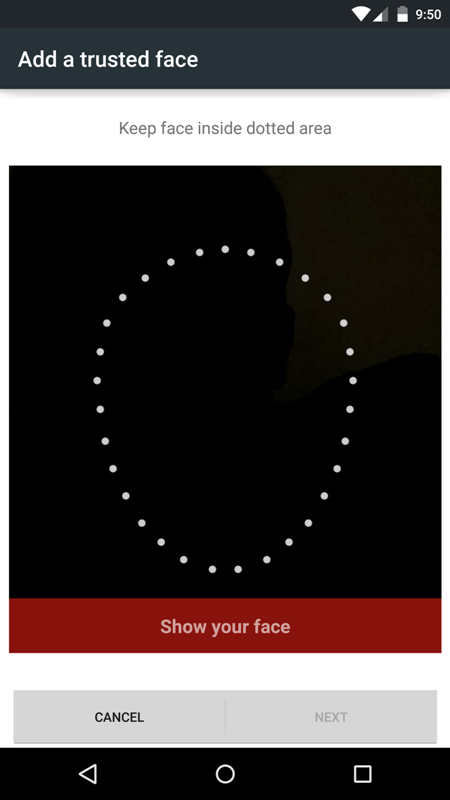 So, Apple’s facial recognition feature cannot be fooled by any 2D photo. Still, if you are ok with the security issue and want to experience this feature in your smartphone, then you can use. 1. First of all, you have to enable a secure lock screen for your smartphone. You can choose any of unlocking systems like a pattern, a PIN, or a password. A secure lock screen is must to enable the ‘Trusted Face’ feature. If you don’t have enabled security, then go to Settings menu> Security menu. 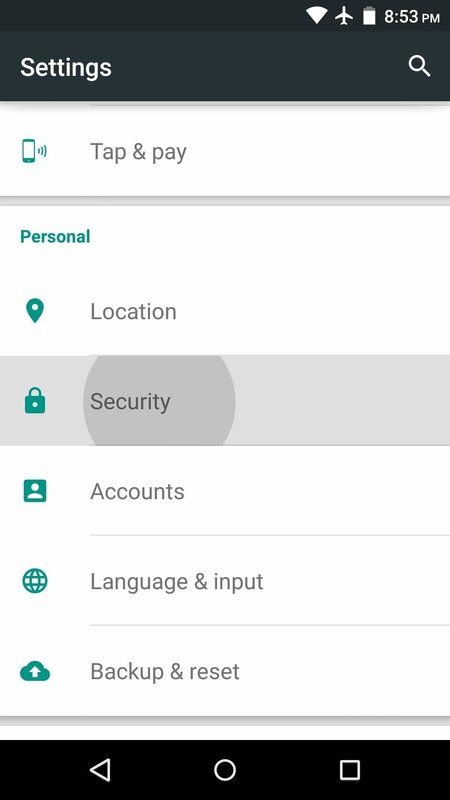 In Samsung devices go to Settings > Lock Screen> Security menu. 2. 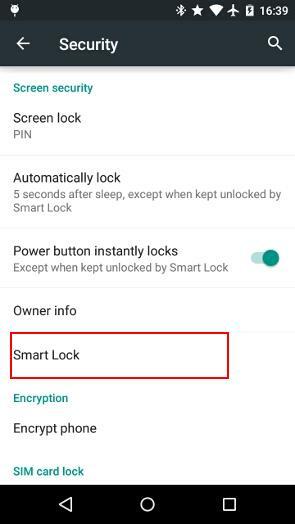 Now, click on the “Smart Lock” option. 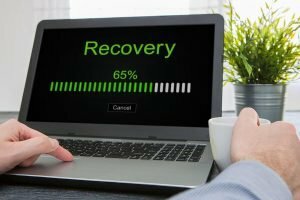 You have to verify your current device pattern, PIN, or password. 3. After verification, find the “Trusted Face” option. Now, you have to click on “Set Up” button and “Next” option. 4. Now, your device will use the front camera for the face scanning. You will see an area enclosed in red. You have to fit your face in the red circle properly. After this, you will see that the red circle has turned blue. The default blue progress bar automatically scans users face. Click on “Done” option. With completing the above step you are ready to use the ‘Trusted Face’ feature on your smartphone. 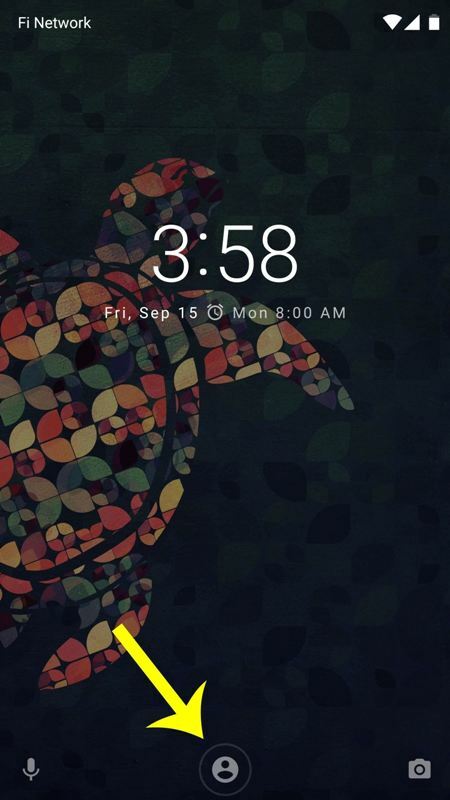 So, next time you unlock, you will see a small silhouette icon at the bottom of the lock screen which appears like a face watching you. After scanning, swipe your screen, and you successfully unlock your device. So, isn’t that easy? We can say that Apple’s Face ID feature is not latest as Android has it since last 5 Years. Although, they have added some security seasoning in their Face ID feature. So, using this feature, Android users can also experience the iPhone X feature as it also has exactly same feature.